Description: Village Green Condo Project. Clean 2-bdrm 1-bath in Lincoln School District. 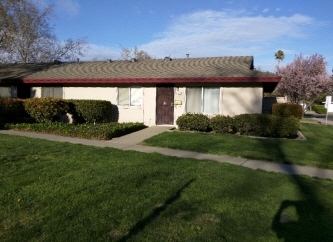 Close to shopping, parks, schools and easy access to I-5 freeway.